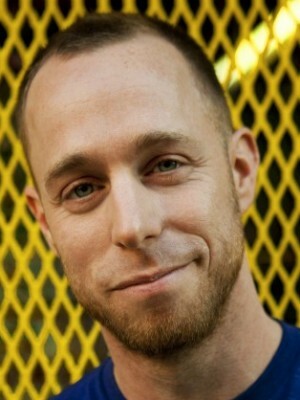 Marc is an award-winning choreographer from Toronto, Canada. He has worked in every industry from Broadway and music to fashion and television, bringing his gifts for storytelling through forward-thinking movement. He is the associate choreographer for Broadway's A Bronx Tale, and was the assistant choreographer for Broadway's Tony-nominated Jesus Christ Superstar and the 1st national tour of Queen's We Will Rock You. He was the associate choreographer for the Disney workshop of Freaky Friday and Broadway workshop of Hands on a Hardbody, Paper Mill Playhouse's Once on This Island and CBS' Elementary. 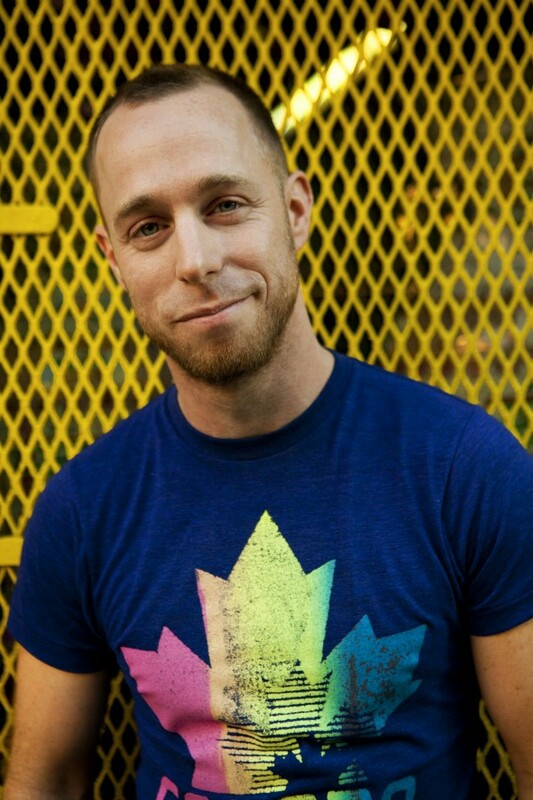 He has choreographed for Degrassi: The Next Generation, Stratford Shakespeare Festival (Man of La Mancha), Wizard of Oz (Theatre by the Sea), Company directed by Gary Griffin, Toronto's Once on this Island (Dora award for Outstanding Choreography), Broadway Bares 22 & 23, and Off-Broadway's Outer-Critic's Circle nominated Play It Cool. He has worked with the New York City Ballet, Katy Perry, Phish, Kurt Browning, Deborah Cox, Neil Young, Patti Lupone, Chaka Kahn and is movement consultant for Vogue magazine (Charlize Theron cover 2012 with Annie Leibovitz and September issue 2014 with ASAP Rocky and Chanel Iman). Marc has created shows for Holland America Cruise Lines and Hershey Park (RWS) and is on faculty at Broadway Dance Center and Steps on Broadway.